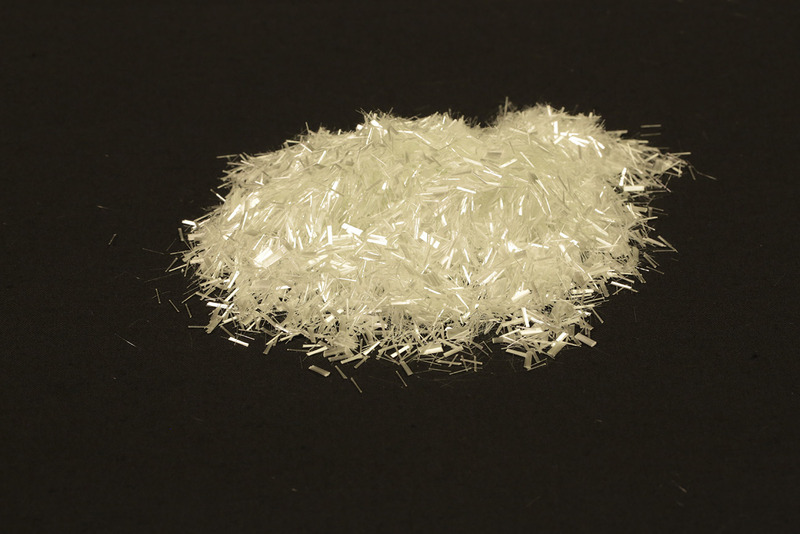 Ucomposites offers UNIFORM GYPSUM Chopped Strands and Wet Used Chopped Strands (WUCS) for manufacturing of gypsum wallboard reinforcements. 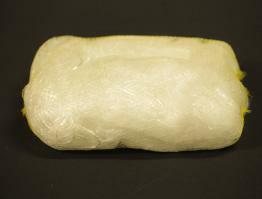 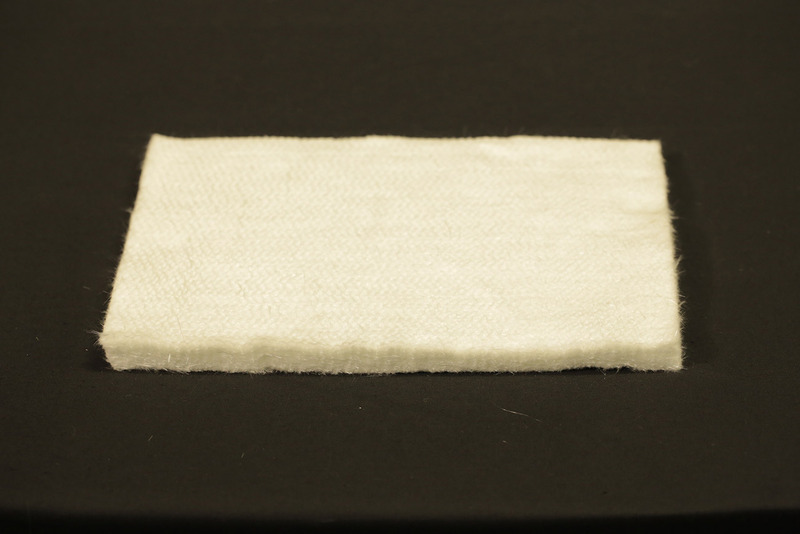 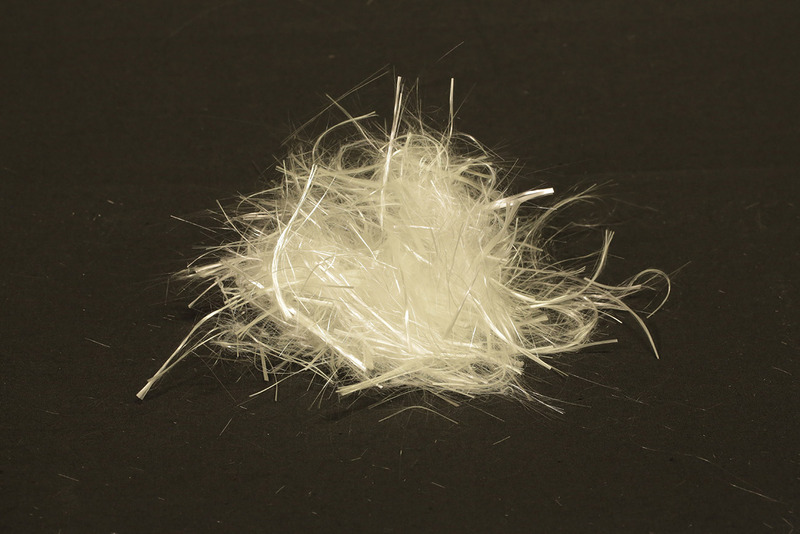 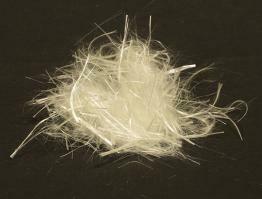 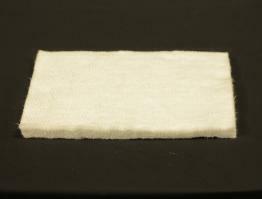 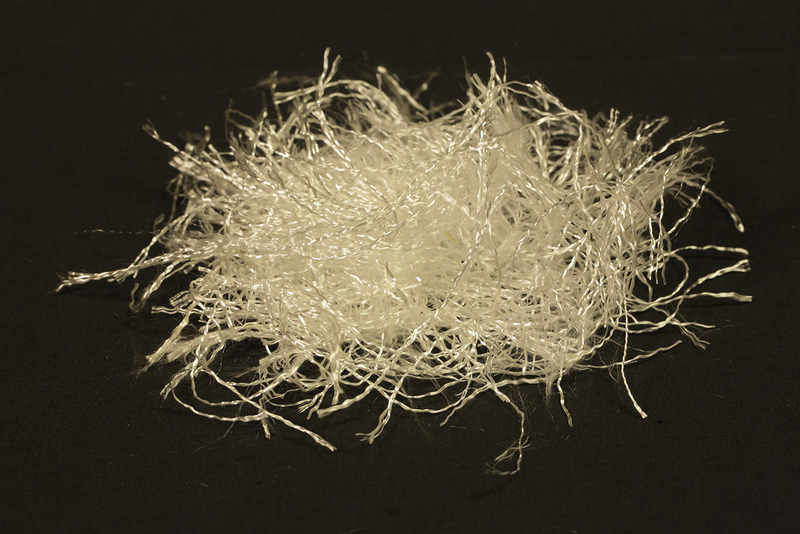 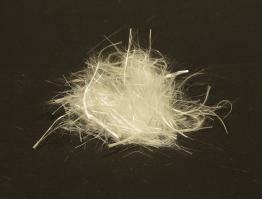 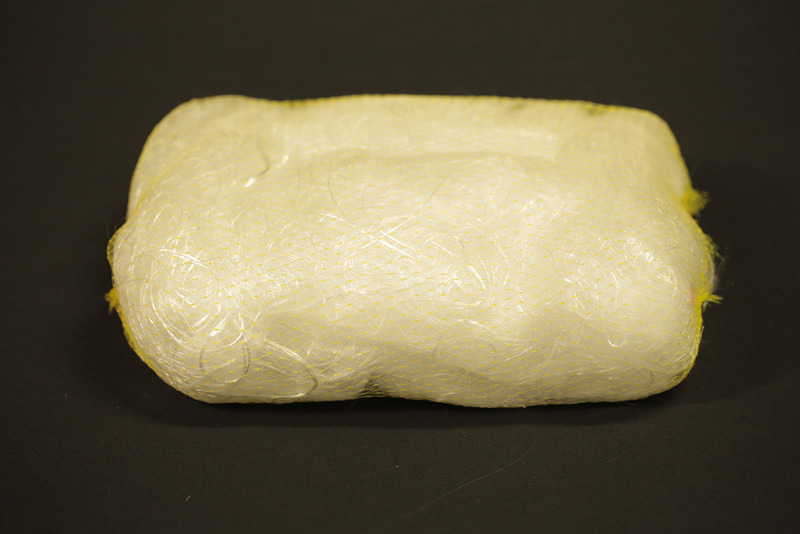 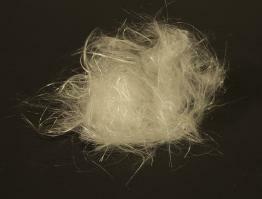 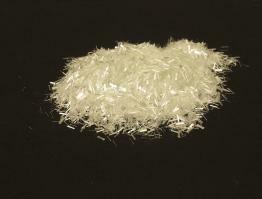 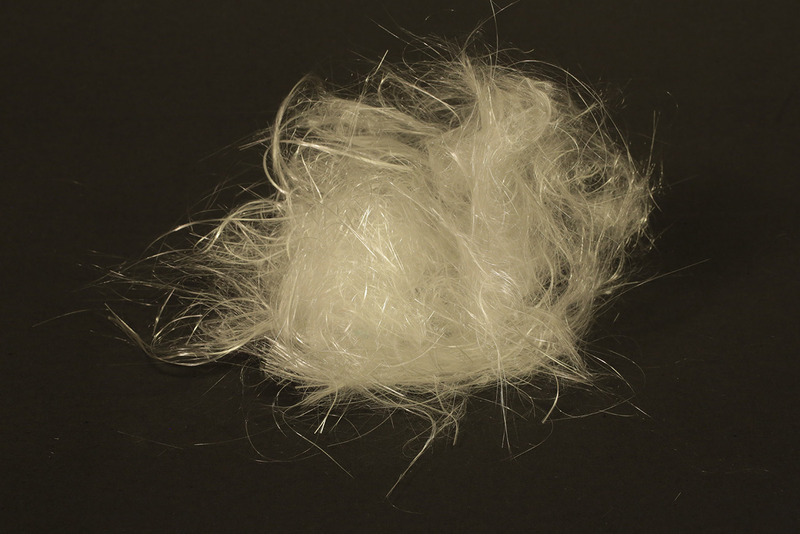 The fibers are designed for higher feed rate processes in “dry feed” applications. 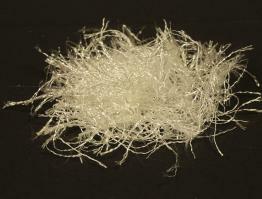 The fibers are cut in ¼ inch (6,3 mm) and ½ inch (12,5 mm).